If the average American wedding costs about $25,000, chances are that most engaged couples are probably a bit worried about expenses. 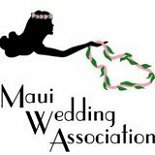 However, at Love Maui Weddings, we know that selecting a cheap Maui wedding package as well as utilizing a few other cost-saving tips doesn't mean you can't enjoy the wedding of your dreams. 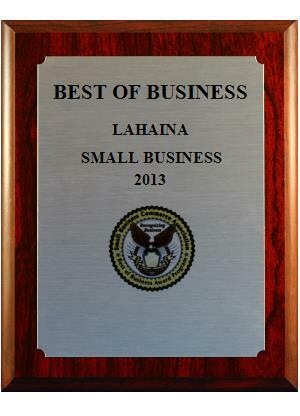 When we talk about cheap Maui wedding packages, we don't mean to imply that you should have to sacrifice quality. 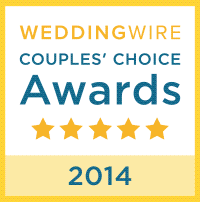 Our most inexpensive packages are simple, but they still provide couples with an unparalleled wedding experience. For instance, our Simply In Love Package runs just $575, and while it might be a cheap Maui wedding package, quite a bit is included in this deal which includes tying the knot right on one of Maui's picturesque beaches. The $575 rate includes the permit for the beach wedding site, the services of a minister, assistance with the marriage license, two freshly made Hawaiian leis, a keepsake wedding certificate and a printed copy of your special vows. 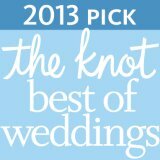 We have several other inexpensive Maui wedding packages that range from about $1,250 up to $4,000, and each one includes the amenities of our Simply In Love package as well as many other details such as professional photography, traditional Hawaiian musicians, limousine service or perhaps an escorted outrigger canoe bridal entrance. Maui is a popular destination year-round, but there are a few times during the year when it's cheaper to fly and reserve lodging in this tropical paradise. 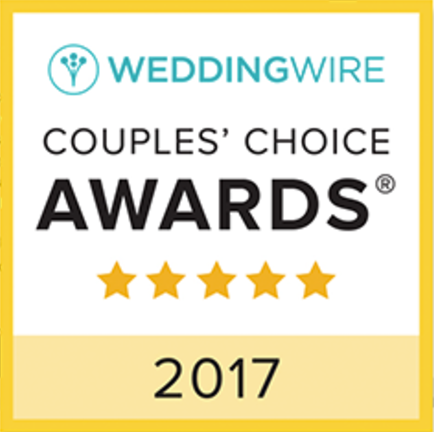 So in addition to looking at cheap Maui wedding packages, consider booking your wedding in April, May, September or October. Early November also can be a good time, provided you steer clear of the Thanksgiving holiday. When it comes to April, Spring Break revelers can drive up prices a bit, so be sure to plan around the typical Spring Break dates. You also often can save money by booking a midweek flight. Weekend flights tend to be crowded and expensive, so consider flying out on a Wednesday perhaps rather than Friday, Saturday or Sunday. Buying tickets early, about 50 or more days in advance, also tends to help you get the best possible deal. You also might consider looking at the cost of flying out of different airports or booking flights with multiple stops to save money. While our cheap Maui wedding packages can really reduce your expenditures, paying for plane fare and accommodations can be difficult. In the months leading up to the big event, we recommend implementing some severe cost cutting. For instance, take a look at your monthly expenses and eliminate anything you don't really need or use. Consider doing some meal planning and eating at home rather than eating out. This alone can save you hundreds of dollars. If you want to hang with friends, consider hosting potlucks instead of going out to expensive restaurants. Creating a monthly and yearly budget is a good thing for a couple to do anyway. This is a great time to think about how much you spend, how much you really need to spend and how much you need to save for your future. It might not seem very romantic, but good financial planning can truly reduce stress in a marriage, and it can all start during your wedding planning. There are so many advantages to a destination wedding, and one of the perks of selecting cheap Maui wedding packages and enjoying an island wedding is the simplicity. The main focus of your wedding day should be on the exchange of vows and enjoying the love and friendship of friends and family. The beauty of Maui is often all the decoration you need. A simple beach ceremony followed by dinner for you and your guests at a local restaurant can be all the ingredients you need for a perfect wedding day. By keeping it simple and focusing on what's truly important, you also can reduce the cost of your wedding. If you are ready to start planning a frugal, but stunning wedding day, give us a call at Love Maui Weddings. 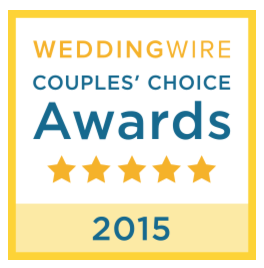 We can create the perfect wedding for you and a wedding that doesn't break the bank.